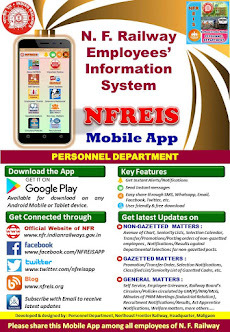 N F Railway Employees Information System: Deputation to RITES-Formation for Panel of Inspection Engineers in Electrical & Mechanical Discipline-Extension of time for submission of application. 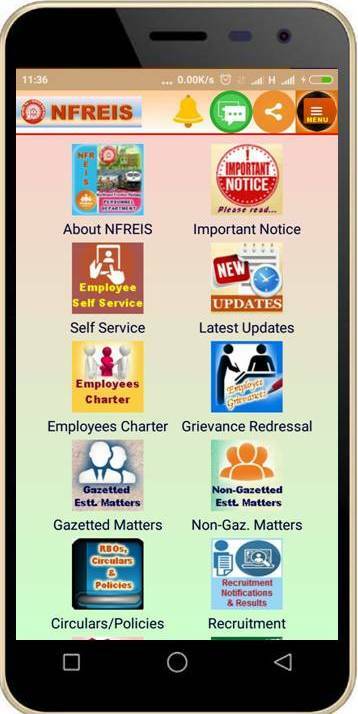 Deputation to RITES-Formation for Panel of Inspection Engineers in Electrical & Mechanical Discipline-Extension of time for submission of application. Subject : Deputation to RITES-Formation for Panel of Inspection Engineers in Electrical & Mechanical Discipline-Extension of time for submission of application.